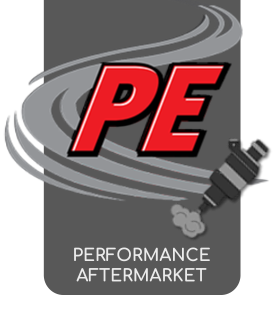 Performance Electronics, Ltd. (PE) specializes in the design and manufacture of complete engine control systems for virtually any spark-ignition, internal combustion engine. 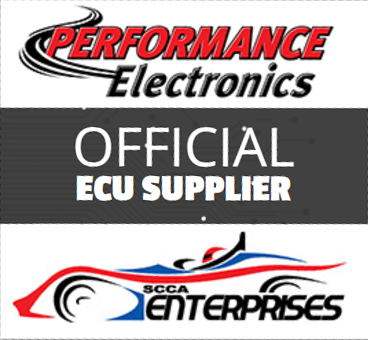 We offer a complete line of fully configurable, stand-alone ECUs and accessories for everyone from OEM manufactures to weekend racers. What is an ECU? – ECU is short for Engine Control Unit and it is the computer that controls all of the engine related functions. Each stand-alone system is 100% tunable using Windows based software and a personal computer. Users have the ability to modify the fuel flow and ignition timing of the engine as a function of engine parameters. 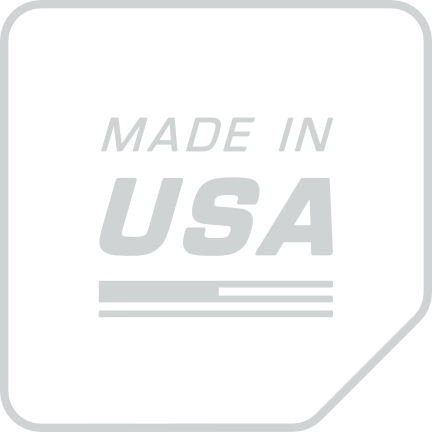 PE engine controllers work with standard fuel injection and ignition components including aftermarket ignition drivers. What is a stand-alone system? – A stand-alone system defines an engine control computer that works completely independently of the vehicle’s stock module. 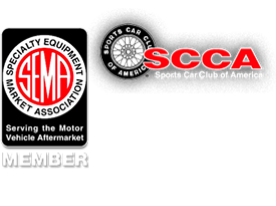 Stand-alone systems typically replace all of the functions of the stock ECU. If you have questions about our products or would like to place an order, please Contact Us directly.